However, spring 2016 I rushed for a national honor fraternity, inclusive to men and women who had a high GPA. Unfortunately, the organization did not see me as a good fit. Greek life will interfere with your academics. 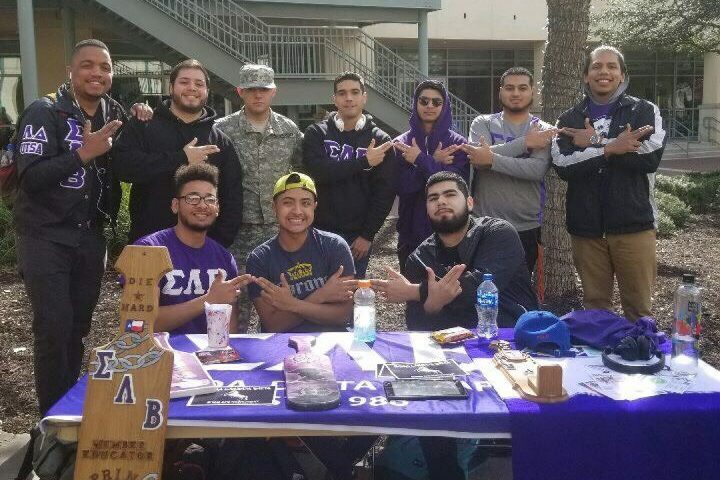 Across UTSA, all Greek organizations have bylaws and GPA requirements for members. Most institutions implement study hour requirements and host events for brothers/sisters to study together. All fraternities and sororities haze. This is not true. A brotherhood or sisterhood will challenge you and help you reach your potential. 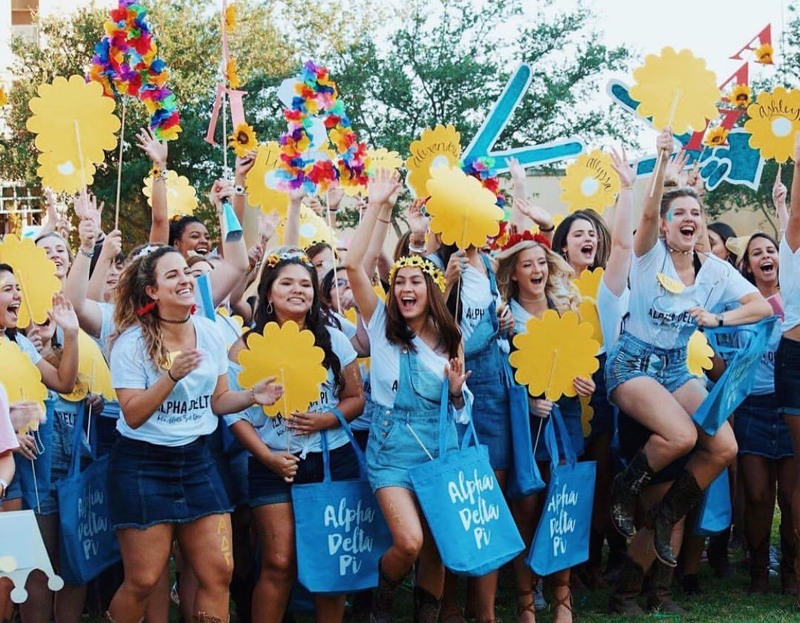 Organizations are looking for people whose ideals and objectives fit the mission statement of the fraternity or sorority. You are paying for friendship. 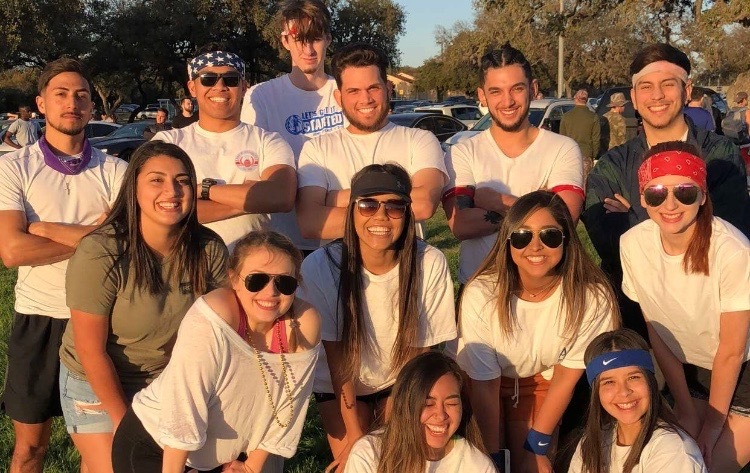 Fraternities and sororities have fees; however, these fees cover national, regional and chapter dues. The money collected helps those in need, gives back to the community or provides scholarships for members. Greek life is not for everyone. False. 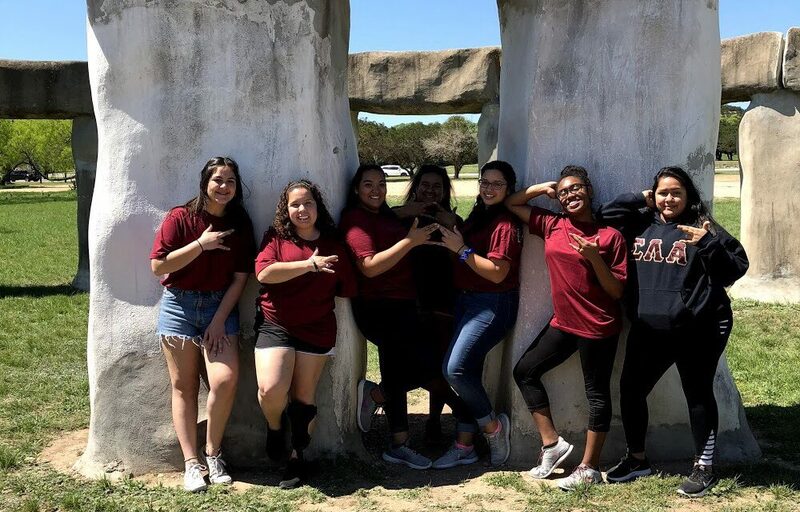 With over 30 Greek organizations at UTSA, you are bound to find something that matches your ideals, your morals, your visions and what you want out of your undergraduate career. This is your time. Enjoy it! If you get rejected by one organization you should just give up. This is the biggest lie. After visiting and checking other organizations you could find one that fits you better. Do not let one organization define your worth.